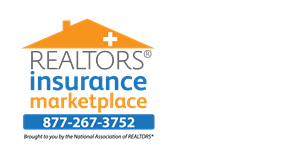 Join the thousands of other NATIONAL ASSOCIATION OF REALTORS® members who have found dental insurance with the help of REALTORS® Insurance Marketplace. With the new REALTORS® Dental Insurance plans, you now have three great plans to choose from (Platinum, Gold, and Value) with benefits available for over 375 procedures. This includes all new benefits such as 100% Type 1 (Preventive) Dental, along with features like whitening and orthodontia. Coverage available for over 375 procedures. Plans include twice a year benefits with no deductible. 100% coverage of usual and customary on routine exams, cleanings, fluoride treatments, and sealants. Coverage for x-rays once a year.